Work with every kind of applications of AC induction motor. Innovative soft/hard ware. optimum waveform. The motor as quiet as running with commercial power. The range of variable frequency has been greatly extended from 0.5HZ-2400HZ. and S curve for smooth ACC/DEC. performance. 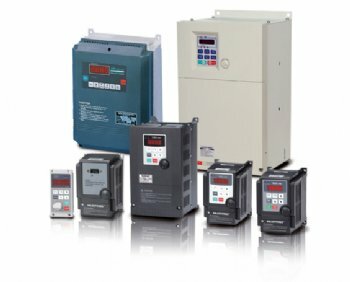 Built-in variable digital/analog input functions and RS-485 communication to meet a wide of variety of needs, then our VFD is easy to install and convenient humanity operating features. Adlee AC drive’s compact size design makes installation easier, it solves space limited problem. All series AC inverters are with cycle timing function for special purpose option. Not only cost decrease but also use friendly for Timer model replacing general purpose AC drive with PLC. The water pressure sensor signal can input to drive directly. The water pump pressure can be set on panel. The AC inverter will adjust the motor speed automatically to have constant water pressure performance.